Are you looking for an osteopath in Brisbane? Bodywise Osteopathy are the Osteopaths for you! Bodywise Osteopathy has been safely and effectively helping Brisbane residents say goodbye to their pain since 1994! Our longevity is in part due to our open, friendly and approachable practitioners and we believe we are also highly gifted at what we do! But don’t believe me- I would say that – so just ask around! A face-to-face 30-60 minute consult (time varies depending on the perculiarities of your case). No 5 minute jobs here! A comprehensive examination and assessment of your pain. A meaningful diagnosis and your questions thoughtfully answered. Hands-On treatment and advice on this first visit. A realistic and flexible treatment plan. Although we like your business we don’t want to see you here all the time – so expect to be given the skills to manage your pain yourself. Upper/Mid Back Pain (rib sprain, muscle strains). Our practitioners treat far more than this however we prefer to develop our reputation as being the“Masters of a few specialties” rather than the “Jack’s of all” in the field of hands-on healthcare. Click here to see what else we treat. Osteopathy is a great treatment option for people of all ages. The skills of osteopaths have the ability to adapt appropriate pressure and treatment techniques, from infants, middle-aged and muscular athletes. Pregnant women are very suitable also. A friendly & professional team, consisting of: osteopaths, a chiropractor, an acupuncturist, and a podiatrist. Click here to see our mug-shots and read more about us– or have a look at the pic below. 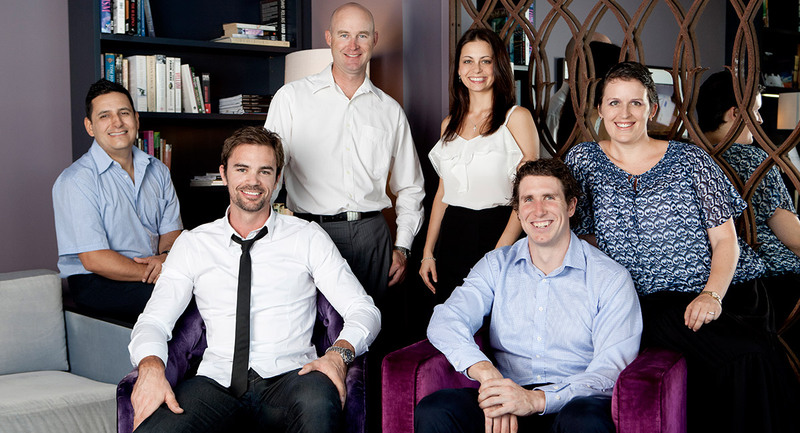 Click here to get more info on Osteopath Brisbane, Chiropractic, Acupuncture and Podiatry. If you want to be relieved of pain, Bodywise Osteopath Brisbane is a logical and safe choice. Do yourself a favour and call Michaela, our clinic manager, and commit yourself to a life of better pain management and more pain relief with the help of Bodywise Osteopath Brisbane. Thanks for stopping by, Bodywise Osteopath Brisbane!